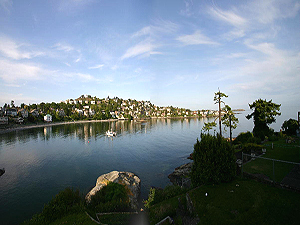 The Bayshore Estate is immersed in the natural beauty of Vancouver Island but located on Victoria`s waterfront only three kilometers less than two miles from the vibrant and dynamic arts and culture scene of Victoria`s central core. 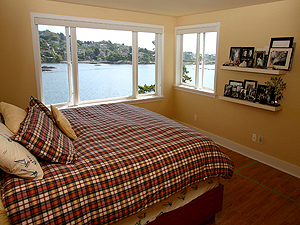 Imagine a place where the great indoors can rival the great outdoors and you have an idea of what makes this suite so special. 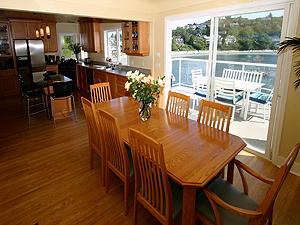 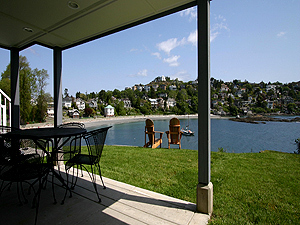 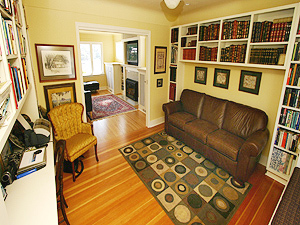 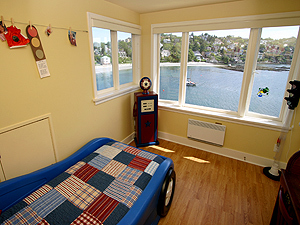 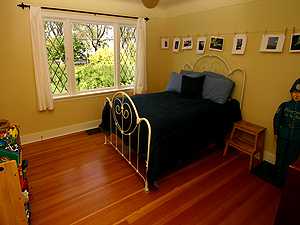 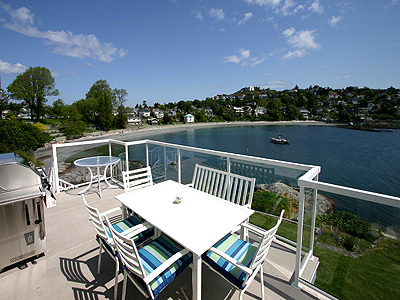 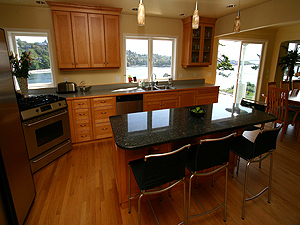 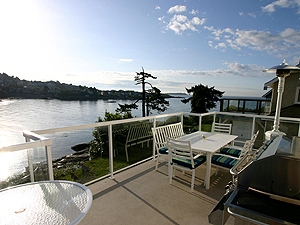 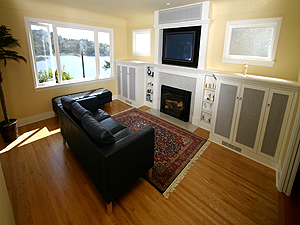 There is something for everyone in these vacation rentals in victoria bc.